I-65 will be closed tomorrow across Tennessee and Kentucky. 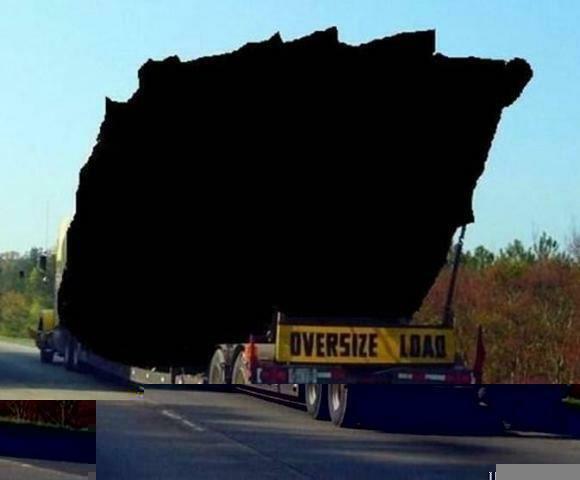 They are hauling a 200 ton lump of coal to Mount Rushmore in South Dakota so they can add Barack Hussein Obama to the Mount Rushmore monument. 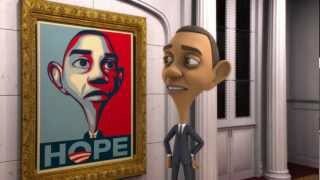 B. H. Obama has stated on national TV that he believes himself to be the fourth greatest U.S. President, behind Washington, Jefferson and Lincoln but greater than Theodore Roosevelt. They had to settle for coal, because they couldn’t find a 200 ton piece of $#it.